DESCRIPTION What a great place to raise a family! 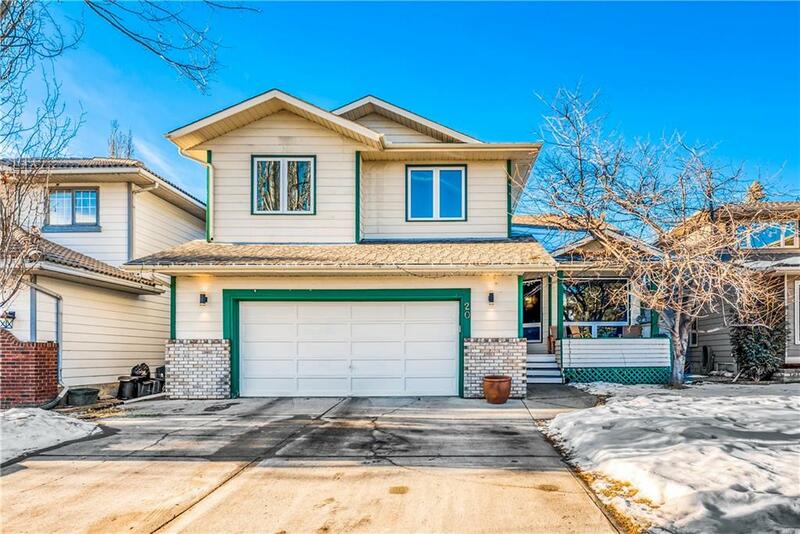 This 6 bedroom home, within walking distance of schools, has had all the important upgrades. All new vinyl windows (except 2 small bathroom windows), engineered walnut hardwood floors, quartz kitchen counters, refinished kitchen cabinets, completely new master bathroom with quartz counter, luxury tub and beautiful tiled shower. All the bedrooms are generously sized with large closets and the master has a walk-in. Roof was done in 2010, 2 hot water heaters 2009, the 2 furnaces and ducts were cleaned in 2018. The sixth bedroom is on the main floor - perfect for older child, nanny, Grandma or an office/den. The extras include a Connelly Catalina pool table & chairs ($3500 new), portable 177 bottle Sub-Zero wine fridge that can be used or sold, a treadmill, large bbq and gas patio heater. Livable area is 4,120 sq. ft. The garage is oversized. Please see the additional remarks section to find out more about the Lake Sundance Residents Association and all it has to offer. According to the Lake Sundance Residents Association they offer tobogganing, skating, hockey (they even own their own little zamboni), ice fishing (weather permitting) and fitness classes. In the summer they offer swimming, basketball, fishing, disc golf and more. There is also Sundance Lodge where parties can rent one of 3 meeting rooms or the banquet room that can accommodate up to 160 people. There is also a deck that overlooks the lake. 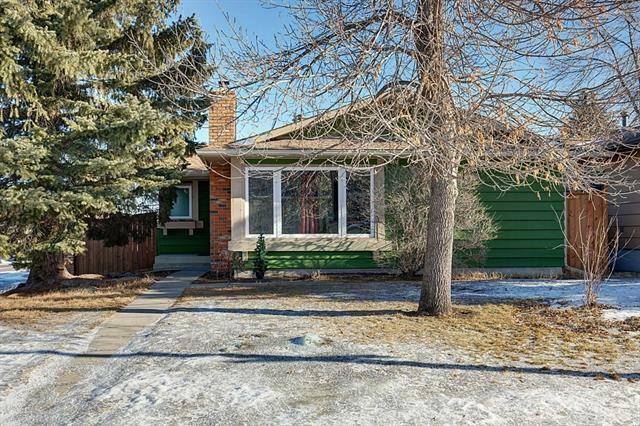 Home for sale at 20 Sunwood WY Se Calgary, Alberts T2X 2W5. 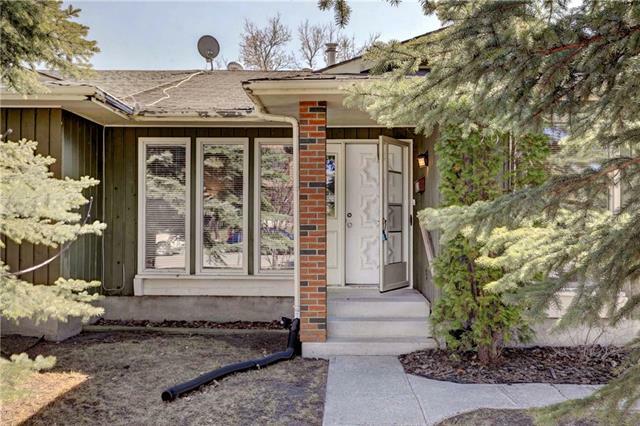 Description: The home at 20 Sunwood WY Se Calgary, Alberta T2X 2W5 with the MLS® Number C4219018 is currently listed at $692,900.